It would be difficult to go to Philadelphia without getting a taste of American history. 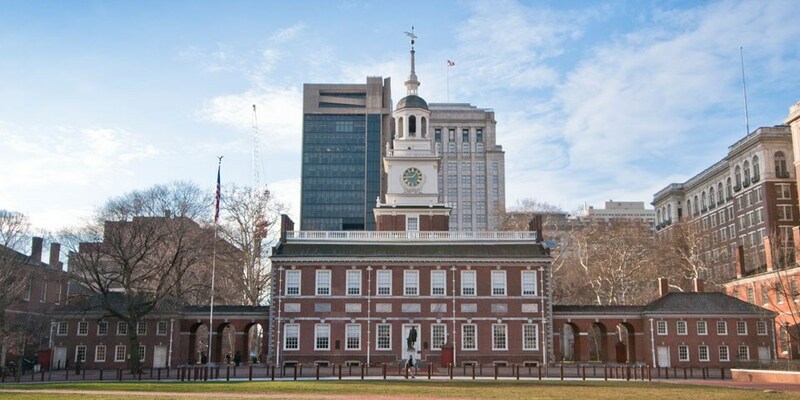 Philadelphia is home to the places where the Founding Fathers created and signed both the Declaration of Independence and U.S. Constitution. Taking a student group to these historical landmarks will spark their interest in the American Revolution. 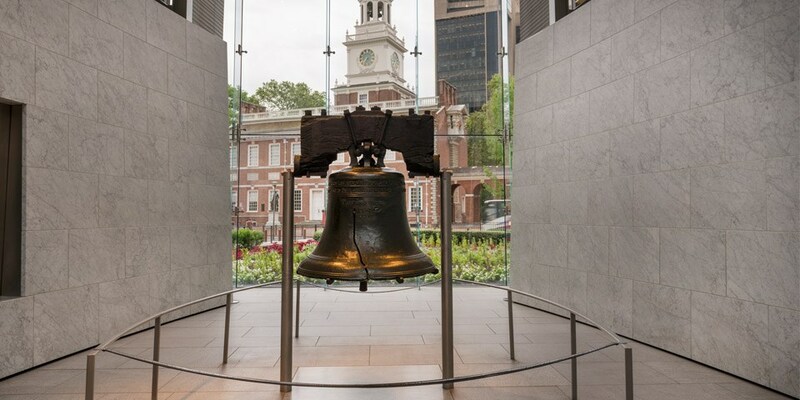 Learn why the Liberty Bell is more than just a bell with a crack in it. Initially known as the State House Bell, it hung at Independence Hall and would be a signal for the public to gather to hear news. The bell’s inscription, “Proclaim Liberty Throughout All the Land Unto All the Inhabitants Thereof,” acquired its name when serving as a symbol of liberty for abolitionists to end slavery and to activists in the woman’s suffrage movement. The Liberty Bell had a few cracks and repairs already, but it was rumored to have rung last on George Washington’s birthday in 1846. The Liberty Bell Center includes information on the bell’s use during the abolition and women’s suffrage movements and a short video presentation about the bell. Independence Hall, the site of the signing of the U.S. Constitution and Declaration of Independence was built in 1732 and originally held all three branches of Pennsylvania’s colonial government. George Washington was appointed commander-in-chief of the Continental Army there in 1775. 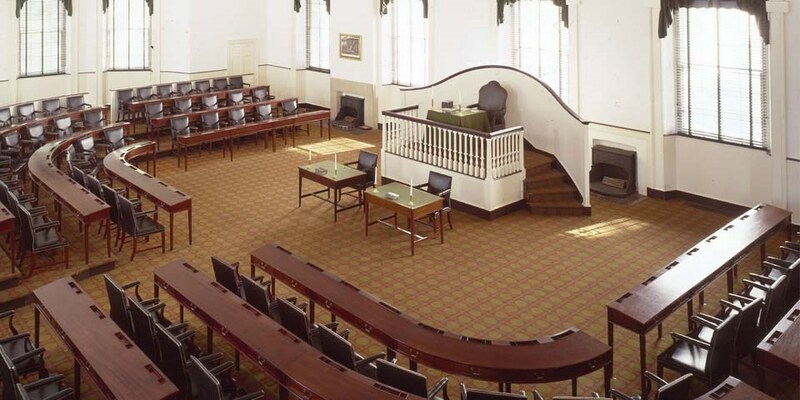 During a visit, you can see the courtroom of the Pennsylvania Supreme Court, Long Gallery, Governor’s Council Chamber and Committee of the Assembly Chamber Hall. 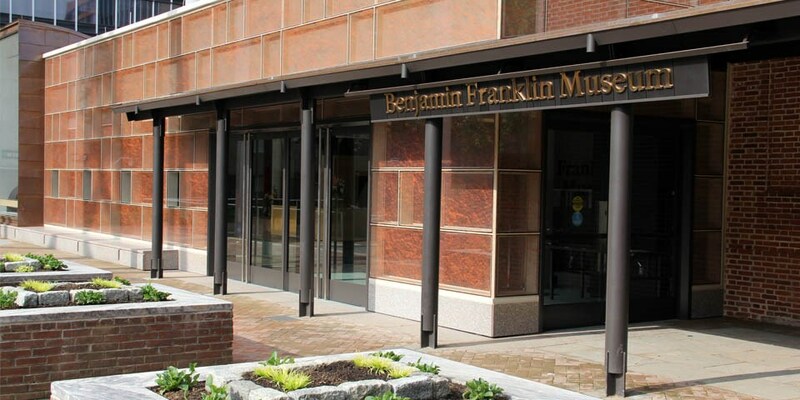 Visit the Benjamin Franklin Museum to learn about one of the Founding Fathers. Franklin did a lot more than discovering electricity while flying a kite. He was an inventor and political figure. Explore what made Franklin such an influential part of American history through interactive technology. School groups are eligible for free admission. 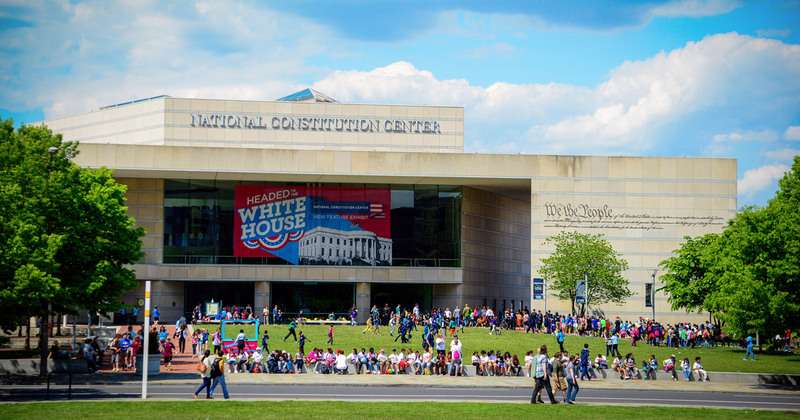 Explore the principles of U.S. democracy at the National Constitution Center. Interactive exhibits provide a fresh change of pace from studying the U.S. Constitution in textbooks. The nonpartisan approach lets visitors understand and talk about their thoughts on the creation of the Constitution and how it is being interpreted in society today. Special group offerings, exhibits and programs allow students to get involved in civic engagement. Congress Hall served as the home of the United States Congress from 1790 to 1800 when Philadelphia was the temporary capital of the United States. Historical milestones that occurred in Congress Hall were the establishment of the First Bank of the United States and the Department of the Navy. The House of Representatives met on the first floor, while the U.S. Senate met on the second. In the middle of the carpet on the second floor is a bald eagle encompassed by the original 13 colonies.